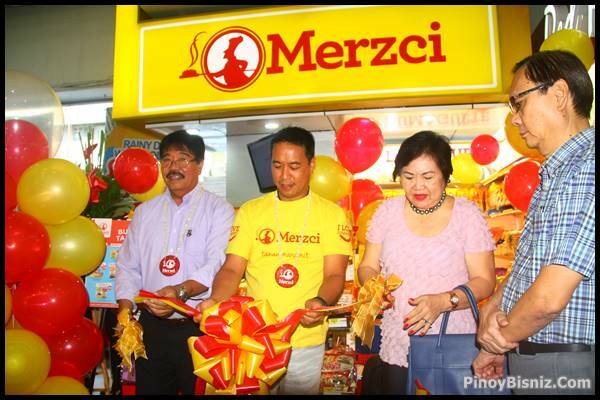 Just in time for the “Negros Island Region”, a very popular Bacolod City-based food company- Merzci Bread and Pastries opened recently their first three outlets in the City of the gentle People, Dumaguete City. Known for their finest quality Piaya, Biscocho, Barquillos, Napoleones, and other native pasalubong, bread and pastries Merzci is now available at the Lee Plaza – Dumaguete, the city’s first medium-sized shopping mall . 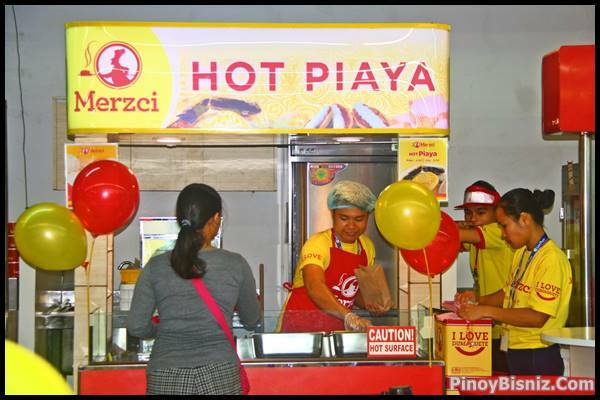 Upon entering the Lee Plaza, you immediately see the Merzci Breads and Pastries and at the Grocery (basement) Area of the Mall, Merzci Breads are also strategically located.A Hot piyaya counter is also available for people who wanted to try this delicacy freshly grilled. 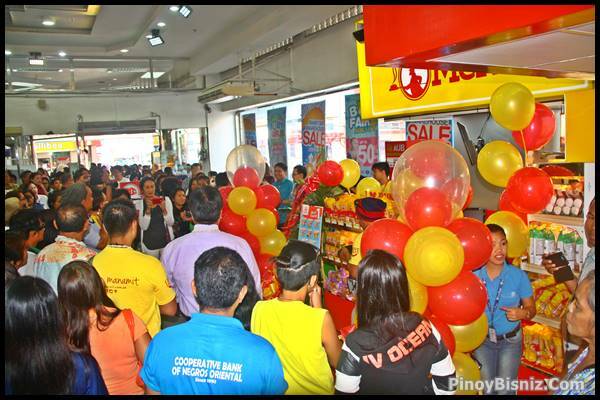 The grand opening which started with a motorcade on the prime streets of Dumaguete and cutting of the ceremonial ribbon were all attended by the excited people of Dumaguete. As of this writing, Merzci Bread and pastries are still accepting applicants for their branches in Dumaguete.Two more branches will be opened in Dumaguete City soon to serve better the people in this part of the Island. Merzci also welcomes entrepreneurs who wanted to become Dealers of the Merzci products.For interested pastries, just approach the staff in any outlets of Merzci in your localities. so happy that they open a branch in Dumaguete. Congratulations Merzci!! !